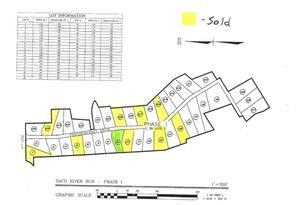 Open Level 1.1 Acre building lot ready for your design. 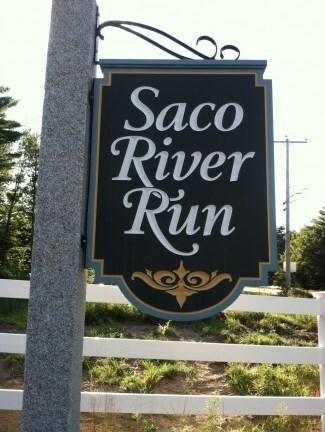 Convenient location to North Conway, Fryeburg and all the amenities the Mount Washington Valley has to offer. Bring your dream home, or work with the onsite builder to design your next home. 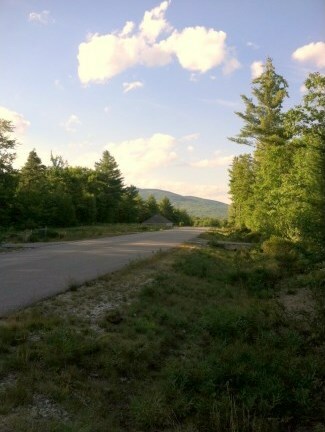 Multiple lots to choose from starting at $47,900 with a View. 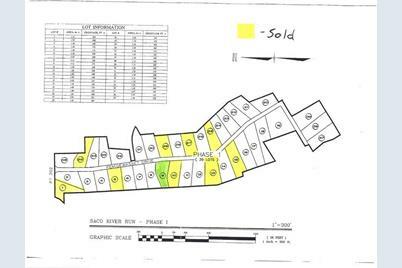 Listed by Northern Exposure Real Estate, Inc.
9 Pemigewasset Drive, Conway, NH 03860 (MLS# 4646539) is a Lots/Land property with a lot size of 1.11 acres. 9 Pemigewasset Drive is currently listed for $51,900 and was received on July 11, 2017. Want to learn more about 9 Pemigewasset Drive? 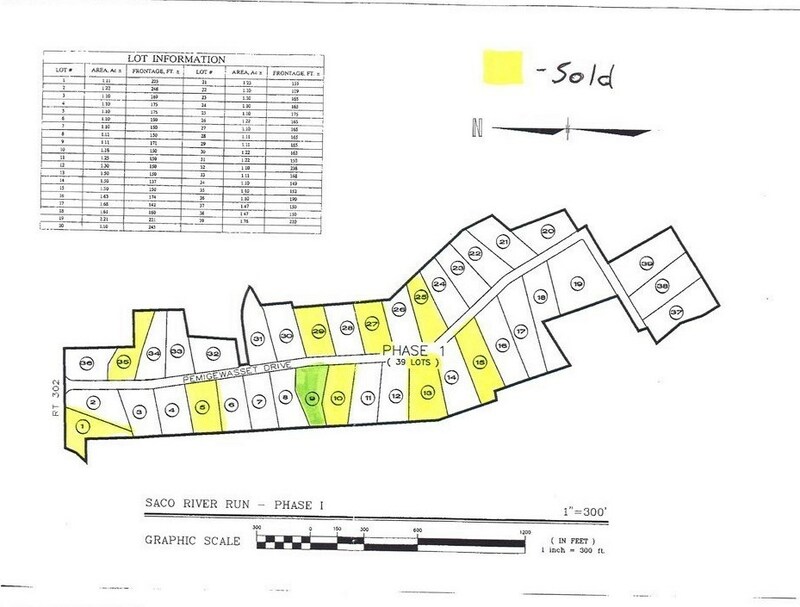 Do you have questions about finding other Lots/Land real estate for sale in Conway? You can browse all Conway real estate or contact a Coldwell Banker agent to request more information.